Directions: Glendale & 83rd Avenue, North to Gardenia, West – OROlive & 83rd Avenue, South to Gardenia, West, Call Lister for Gate Code. Approximate size: 17282.00 sq. ft. Please, send me more information on this property: MLS# 5881655 – $493,000 – 7401 N 84th Avenue, Glendale, AZ 85305. 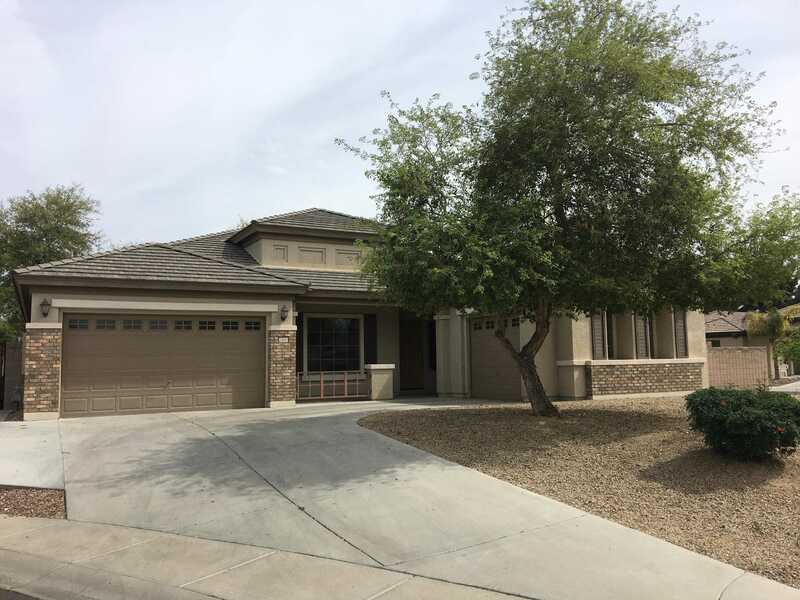 I would like to schedule a showing appointment for this property: MLS# 5881655 – $493,000 – 7401 N 84th Avenue, Glendale, AZ 85305.